Our Driver Rehabilitation Specialists provide the highest quality driver evaluation and rehab services in a timely manner. 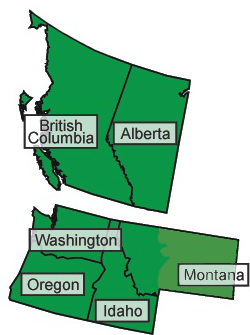 We are the only program in BC that offers a mobile service throughout the Pacific Northwest. We offer Functional Driving Evaluations, Training, and Driver Rehabilitation in either a sedan or High Tech (electronic controls) Van. Our program offers a wide selection of equipment options, using state of the art equipment and vehicles. 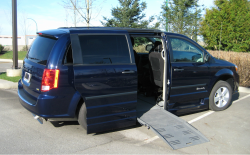 Access Driver Rehab is an approved service provided with Road Safety BC. We only employ therapists with advanced training and over 10 years experience in Driver Rehabilitation.